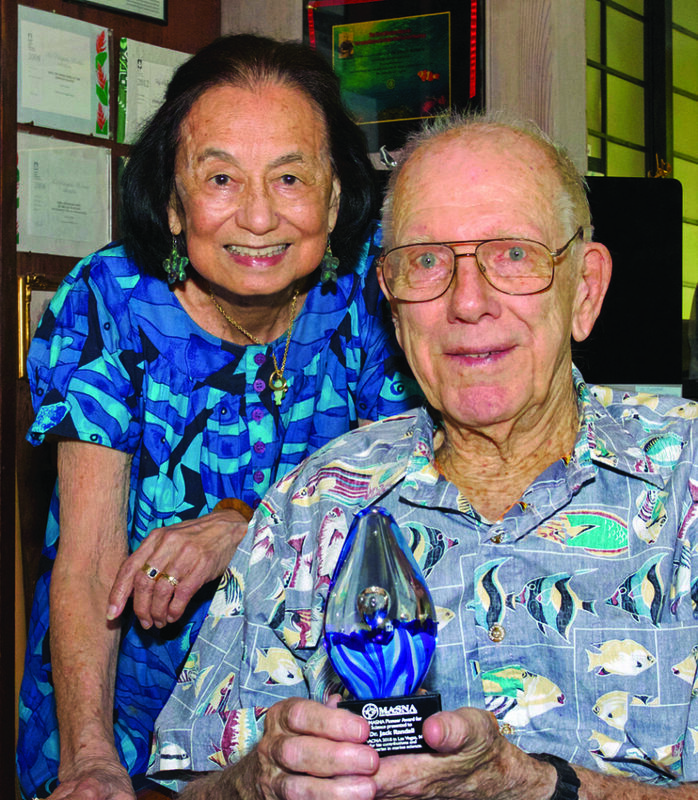 Dr. John “Jack” E. Randall and his wife and publishing partner Helen, receiving the first-ever MASNA Science Pioneer Award in their Kaneohe, HI, home on September 1, 2018. Image: Marj Awai. Dr. John “Jack” E. Randall, circa 1963. A California boy who grew up in the water: “Don’t call me John.” See the next CORAL for more about his ongoing work as the world’s foremost marine ichthyologist. The 2018 MASNA Pioneer Award for Science goes to Dr. John “Jack” E. Randall. Jack was born May 22, 1924, and today is 94 years young. He grew up in California, where he spent a lot of time on the ocean. Aquariums were also a part of his early experiences, first with freshwater fishes and later marine fishes. 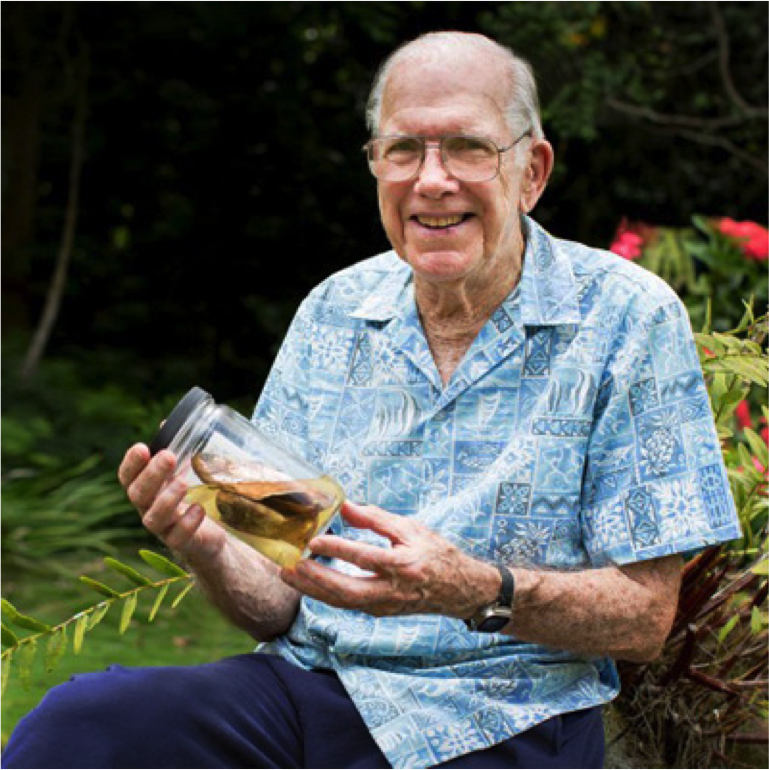 He sailed his own boat to Hawaii in 1950 and began his long and illustrious career as an ichthyologist, which took him to coral reefs around the world. Jack’s lifetime scientific record includes over 910 publications and 830 new species, most recently a new shrimp goby, Myersina balteata. A new shrimp goby, Myersina balteata. Dr. John E. Randall in 2017. 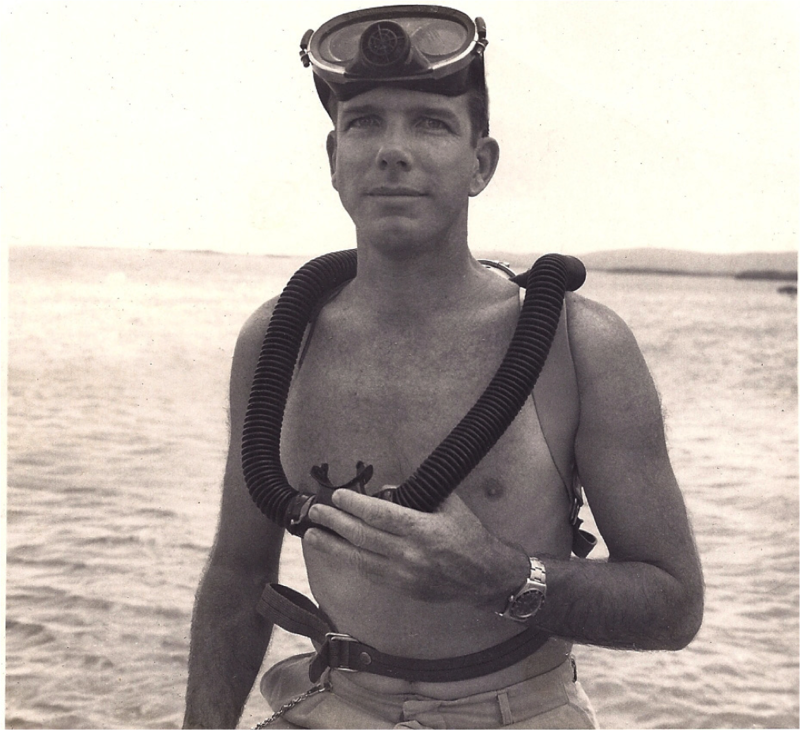 Jack’s keen observations and research led him to unravel the mystery of fish poisoning or ciguatera; to recognize many new examples of mimicry among reef fishes; and to sort out many instances of sexual dimorphism, especially many cases where males and females were described as different species. 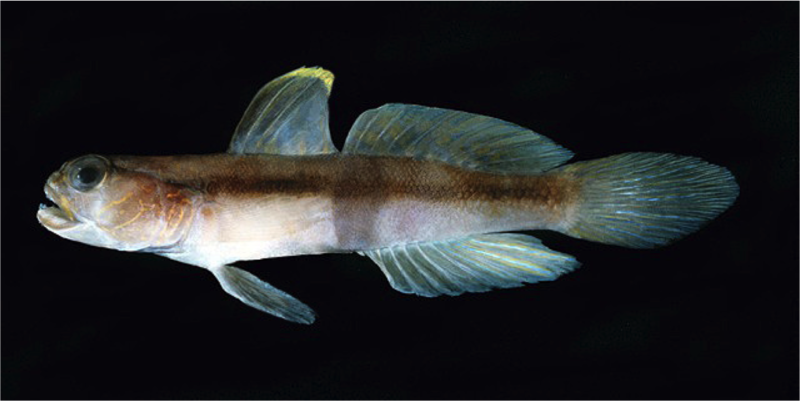 Jack has also been a mentor to many younger ichthyologists, notably Gerald Allen, and he and Richard Pyle co-authored the description of these fabulous new pygmy angelfishes. 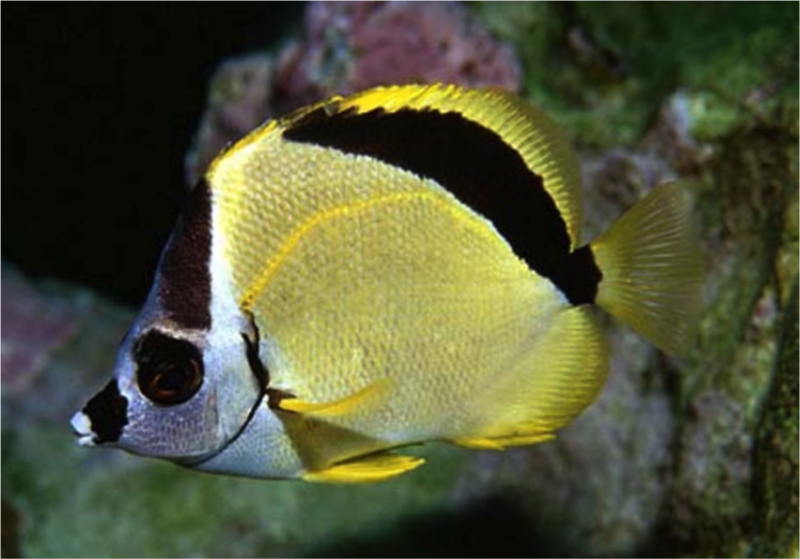 Not to be missed: an entire genus was named in Jack’s honor for the Blacknosed butterflyfish: Johnrandallia nigrirostris. At the Marine Aquarium Conference of North America (MACNA) 2018 Banquet in Las Vegas, NV, the Marine Aquarium Societies of North America (MASNA) introduced the MASNA Pioneer Award and awarded it to two pioneers. The MASNA Pioneer award recognizes the foundational contributions of scientists, conservationists, and industry and trade practitioners who have contributed immensely to what we perceive as today’s common knowledge. These early pioneers explored their worlds in ways that others at the time could not imagine. Their significant accomplishments served to uplift others following in their footsteps, often through mentoring. Marine aquarium hobbyists would not be as knowledgeable or successful in their endeavors today without the contributions of these early pioneers.